Our games are all designed to allow teams to work together and communicate whilst completing the objective of the game. Games can be played as fast or slow paced as you make it, whether you love to run around senseless or camp off like a sniper all is possible. Those new to the experience will start by practicing on a target range The site is located just off Firswood road, Lathom, WN8 8UT. Easily accessible throughout the north west including Liverpool, Manchester, Blackpool and Chester. Bedlam Paintball Wigan. The best paintballing deals in Wigan. 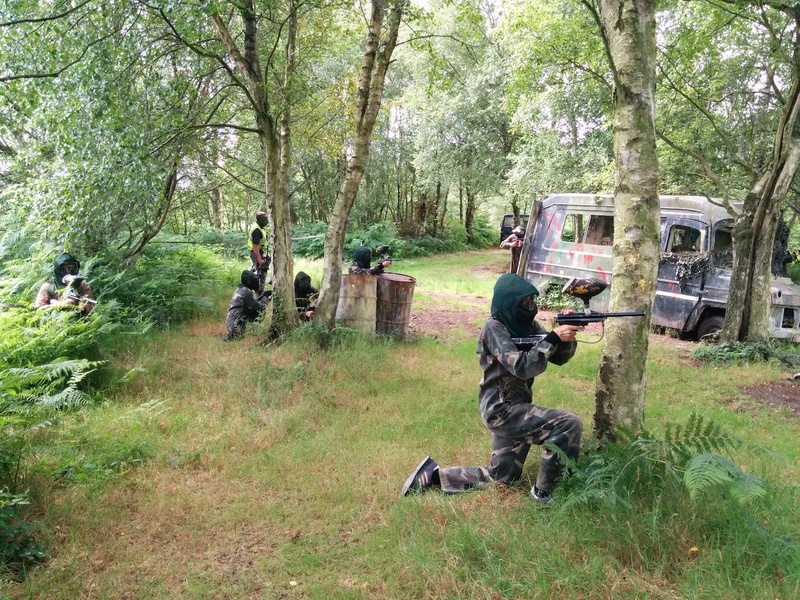 Go Bedlam Paintballing Wigan is a pay as you go package to play paintball in Wigan. The package includes entrance fees, game fees, paintball insurance, paintball marker gun, paintball hopper and propellant for the whole day. 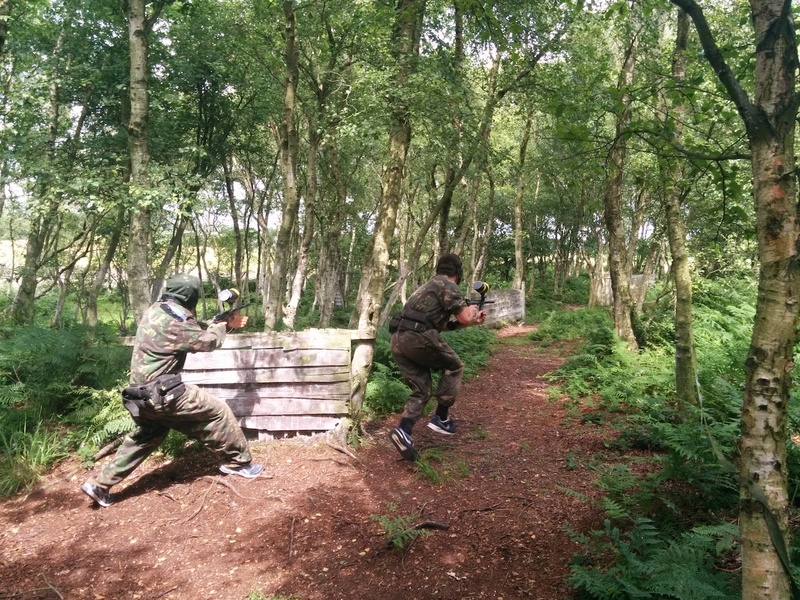 WIGAN PREMIER PAINTBALLING VENUE; Firswood Road, Ormskirk, Liverpool, Merseyside, WN8 8UT.